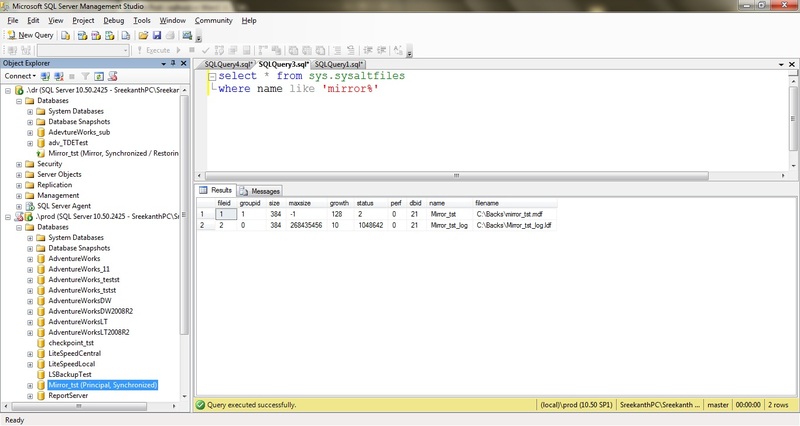 How to Move a Mirrored Database MDF and LDF Files? 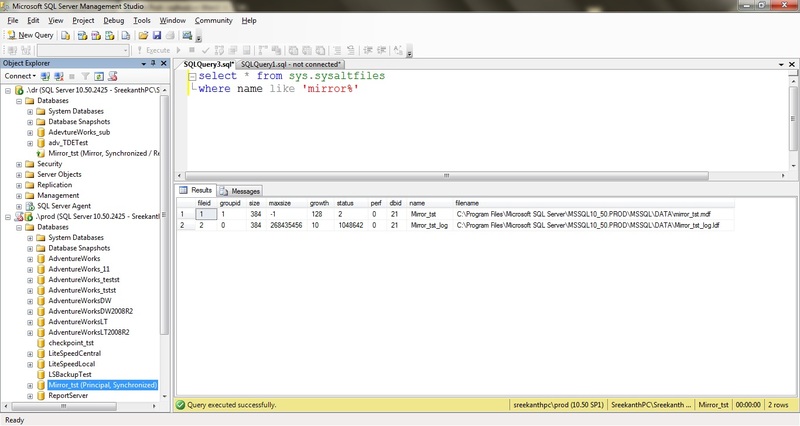 Couple of days ago, I had a conversation with one of my colleagues, on how to move database files from one location to another which is has DB Mirroring enabled. In this blog post, let’s see that in action..
1. You’ve a Large Database(let’s say 500+ GB DB) which is participating in DB Mirroring as a ‘Principal’ Database. 4. You do not want to Break Mirroring completely, because you do not want to re-configure everything from scratch…which takes considerable amt. of time and not acceptable to your Business, running without DR for that long period of time. 5. What is the option we have in this case? 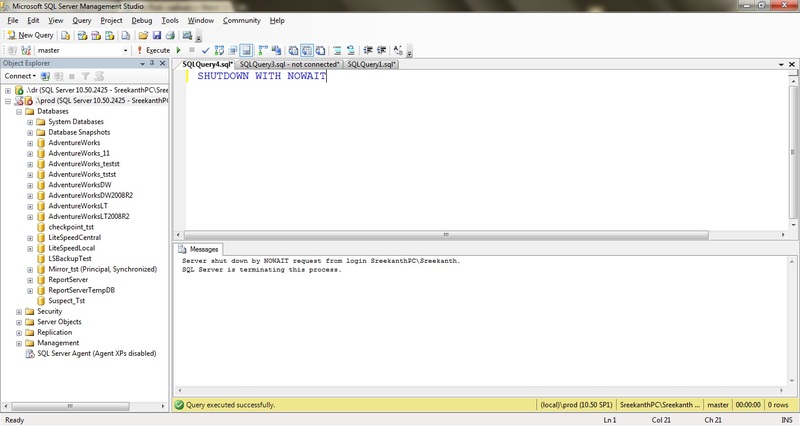 Solution: First thing to note, we can’t detach a Database while it is participating in Database Mirroring. You’ll get the below error if you try to do so..
“The operation cannot be performed on database “Mirror_tst” because it is involved in a database mirroring session. so what to do now..? Remember, we’ve ALTER DATABASE…..MODIFY FILE….to do this trick. Now, Let’s update the database file(s) location in system catalogs to “C:\Backs\” folder. For this I’ll issue the below commands. The file “mirror_tst” has been modified in the system catalog. The new path will be used the next time the database is started. 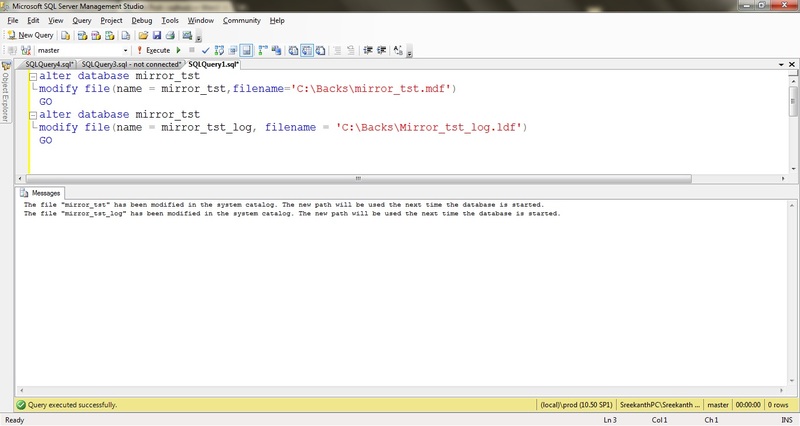 The file “mirror_tst_log” has been modified in the system catalog. The new path will be used the next time the database is started. 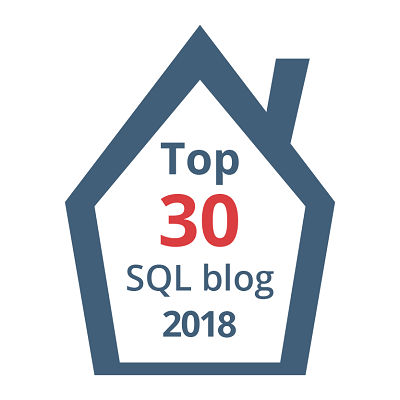 So, the database file locations were modified in system catalog, all we have to do now is Stop SQL Service, move the physical files and start SQL Services. Let me do that! 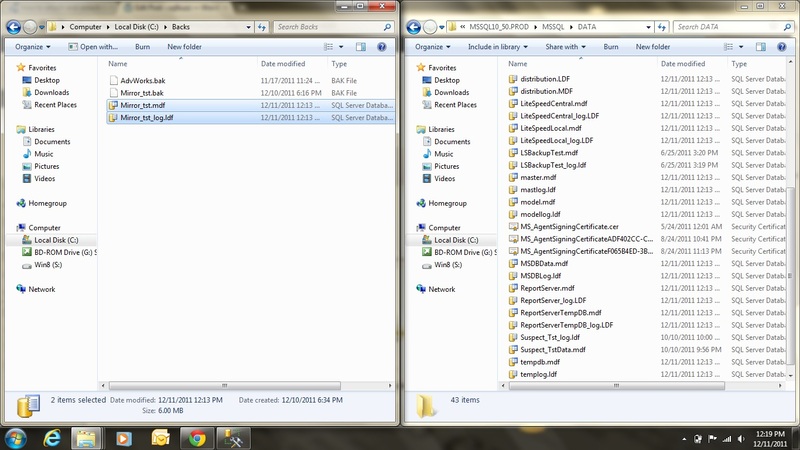 As you can see SQL is stopped and now, I moved the Physical files to ‘C:\Backs” folder as you can see below. Hope this post helps,if you get into same scenario….Cheers! thanks! i used this method, but for the mirrored side (the passive db). and it worked great. Explained very nicely.Hope this works for me. If we are doing for primary server, shall we have to fail over the SQL services to Secondary?